Are you sure you want to delete Facebook? : Is There A Problem Here? 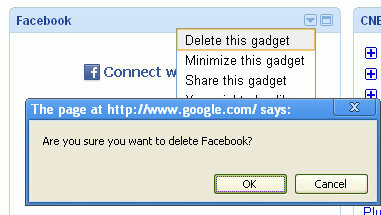 : Are you sure you want to delete Facebook? Are you sure you want to delete Facebook?